See what your cover can look like! This product builder will guide you through building your new cover your way. Please select the main base color of your suppressor cover. We only use 1000D Cordura Nylon. Please select the strap color of your suppressor cover. Make the cover uniquely yours with the Mil-Spec nylon webbing. Please select the buckle color of your suppressor cover.  Only here at Cole-TAC do get to pick every detail with your suppressor cover. CURRENTLY THE STANDARD DIAMETER SIZES AVAILABLE ARE FROM 1" TO 2". IF YOU NEED A COVER OUTSIDE THESE DIMENSIONS, PLEASE LOOK AT OUR OTHER COVERS OR CONTACT US FOR A CUSTOM QUOTE. The Stricta Cord is an option on all of our suppressor covers that can be used to tie off the cover to the back of your suppressor. This normally not needed on most calibers, but is a nice added benefit if you are going to be shooting those big cannons. 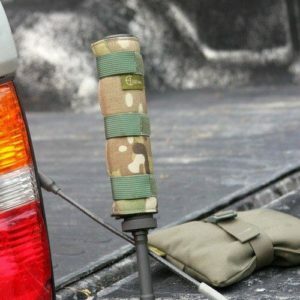 The Baby Python Suppressor Cover is the only suppressor cover that you can design. 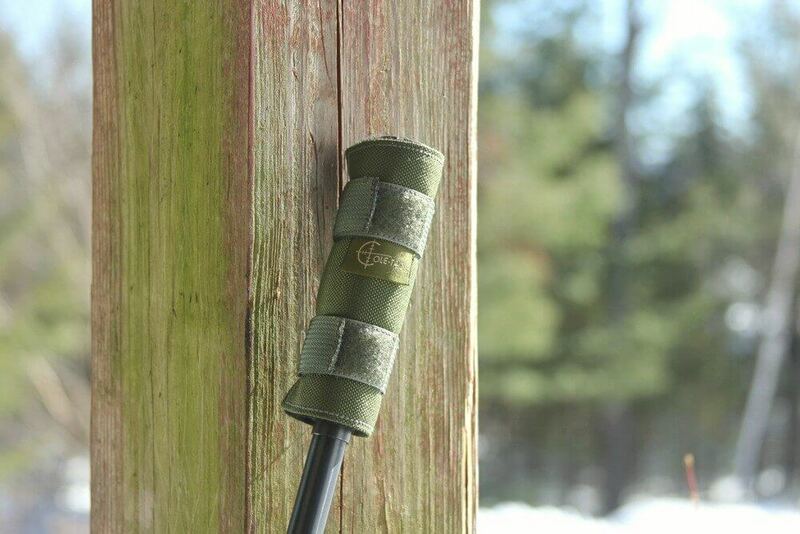 With our unique BOA straps, your cover will always stay in place while shooting. Don’t get burned again. 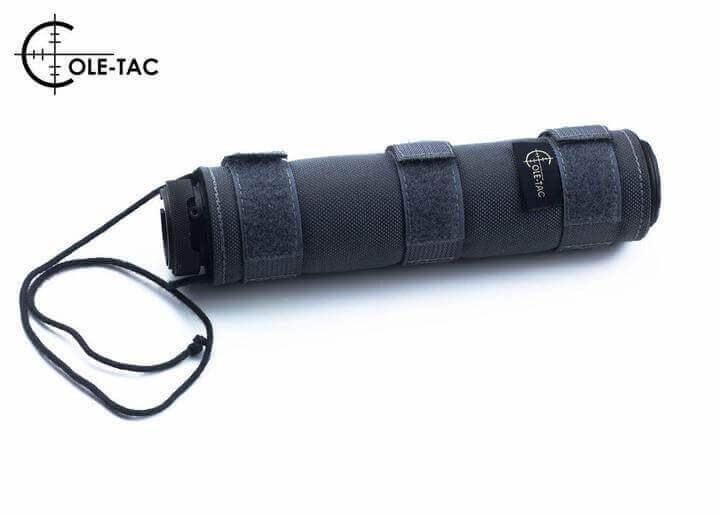 This cover is for suppressors under 6″ in length. 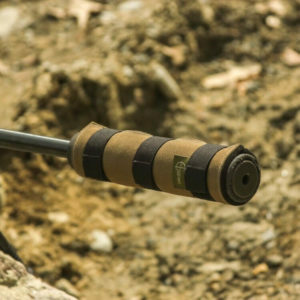 If you need a cover for a suppressor over 6″, please see our PYTHON COVER. Our covers are made from only the highest quality materials. The inside material is rated to 1800°F. The outer shell is a durable 1000 Denier Cordura Nylon that is water resistant and stands up against fading, abrasion, rot, and mildew. We even chose a high quality fire resistant thread to ensure every aspect of the cover can stand up to the toughest environments. 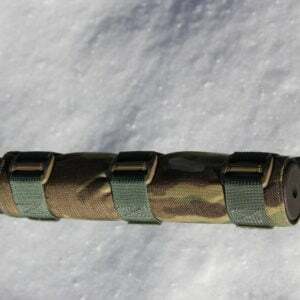 Click here to browse our other Custom Suppressor Covers. 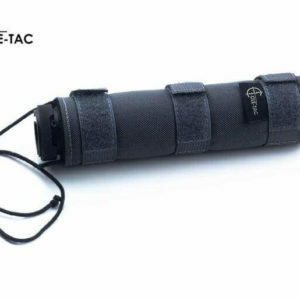 Just got this … bought it because of the great fit and quality of other suppressors from C-T that I’ve used for a while. Fit is perfect for my SC Sparrow-22 and finish is the kind of quality I’ve come to expect from these guys. Great value.